Very light headlight with high CRI LED? I want something under 50g (including battery) that has high CRI LED option. Currently looking at Nitecore NU25 (28g) and NU20 CRI (47g). What else is out there that meets these criteria that I should be considering as well? 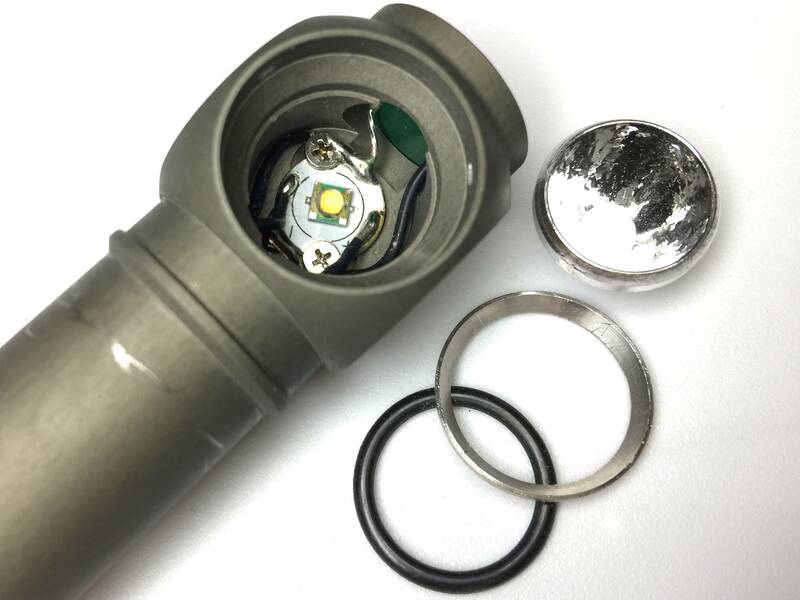 Zebralight H52 or H53 are available in high CRI. They are rated at 56-57g with an Eneloop. You could save a couple of grams by using an L92 so possibly close or under 50g. Amazing UI ,quality and choice of options. 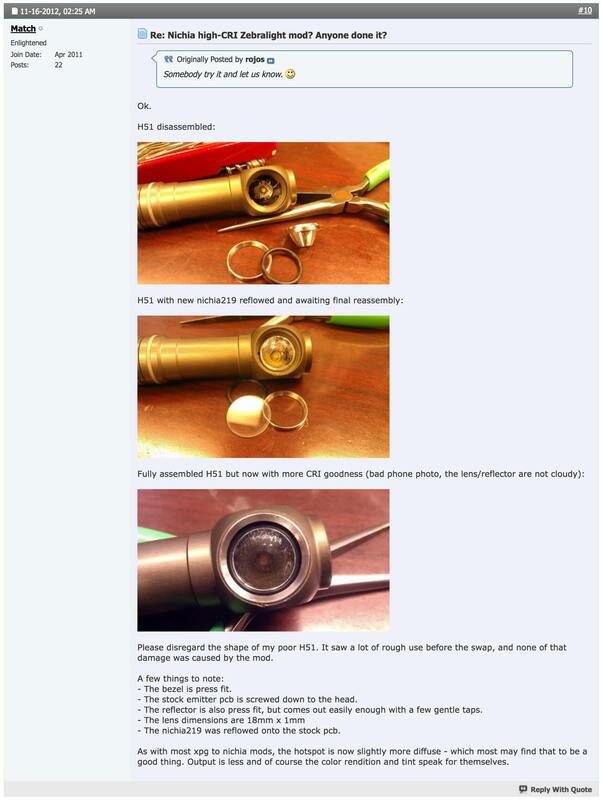 I own several Zebralight AA and 18650 headlamps and flashlights and can highly recommend them. I’ve converted three friends into Zebra lovers too. All of mine are the ‘w’ neutral white variant, so I can’t speak for the factory high CRI models. 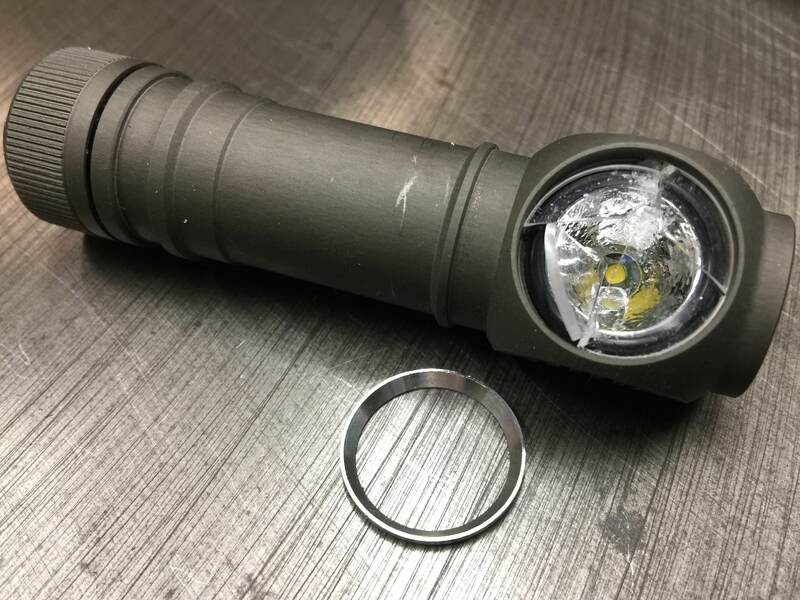 I built my own high CRI Zebralight by swapping a 219B 4500K R9080 into my AA-powered H51w. It’s 97 CRI of 97 R9 rosy goodness. Manker has a 219c AAA headlamp. Great suggestions, everyone. The Zebras look nice, but I didn’t want to spend this much. I ended up ordering Manker E02H 219c. I was inspired by some other folks who have been brave enough to do Nichia swaps on various Zebralight models. 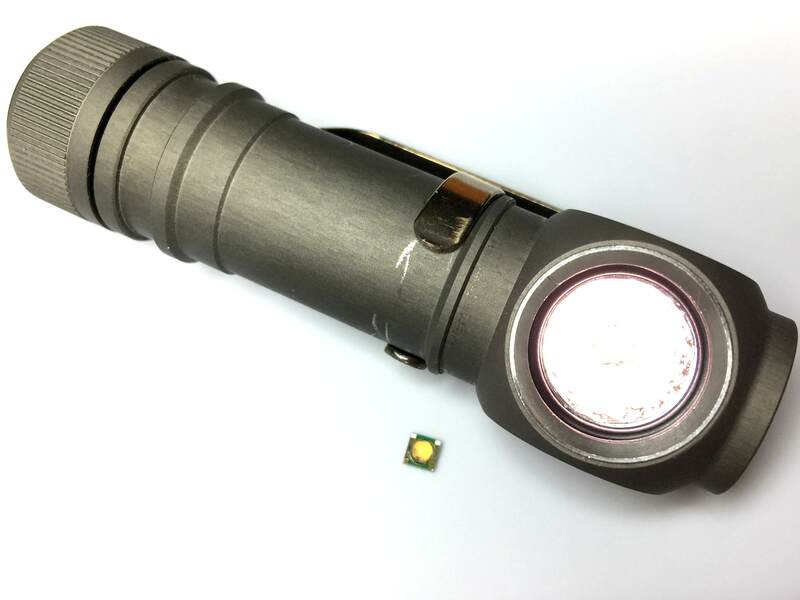 BLF member ‘emarkd’ swapped a Nichia into an older SC80 model in this post. There are a couple other members’ swaps in that post as well. The bezel is press fit, and I correctly assumed I’d break the lens while removing it. I found a 10-pack of 18mm x 1mm lenses on FastTech for $1.39 with free shipping. After reflowing the emitter, I installed the reflector, o-ring, and replacement lens. I pressed the bezel in with a small bench vise. It’s been working great for over a year!